Back in the early 2000s I frequently drove a decommissioned part of US Route 89 between Prescott in Yavapai County and Wickenburg in Maricopa County. 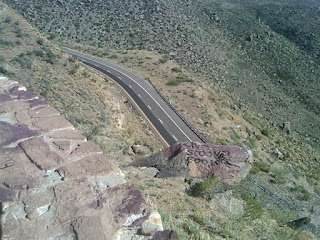 US Route 89 was one of the original US Routes in Arizona and was plotted out from the beginning of the US Route system. US 89 in it's original form ran from Nogalas, AZ at the Mexican border to Spanish Fork, UT. 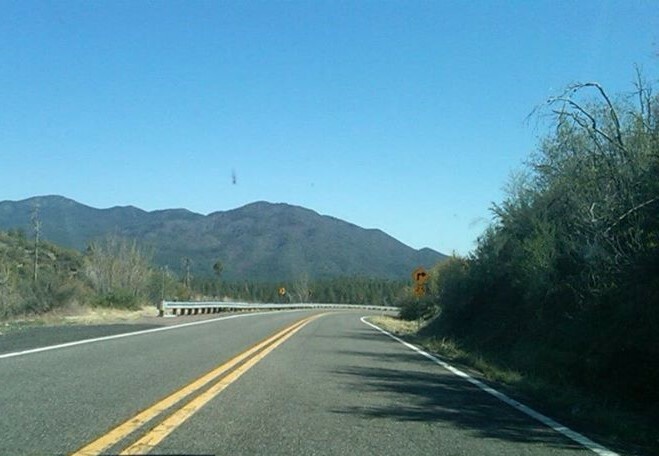 In the planning stages of the US Route System the route of US 89 was not planned to extend south of Flagstaff. 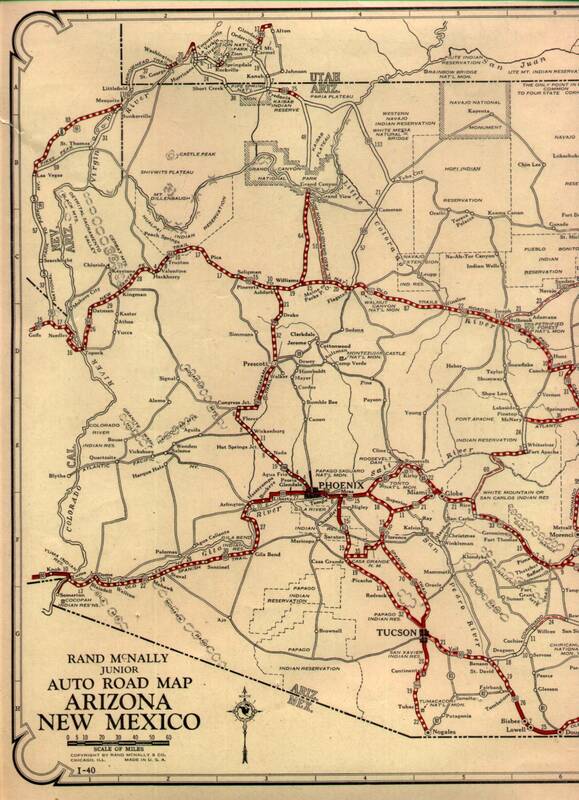 US 280 was planned to run between Phoenix and Flagstaff which can be seen on this 1926 Arizona State Highway Map. In 1992 US 89 was truncated from the Mexican border to Flagstaff at US 180. This truncation led to the creation of the 104.5 mile AZ 89 running on the former US 89 mainline between Ash Fork and Wickenburg in addition to AZ 89A which was plotted between Flagstaff to Prescott. 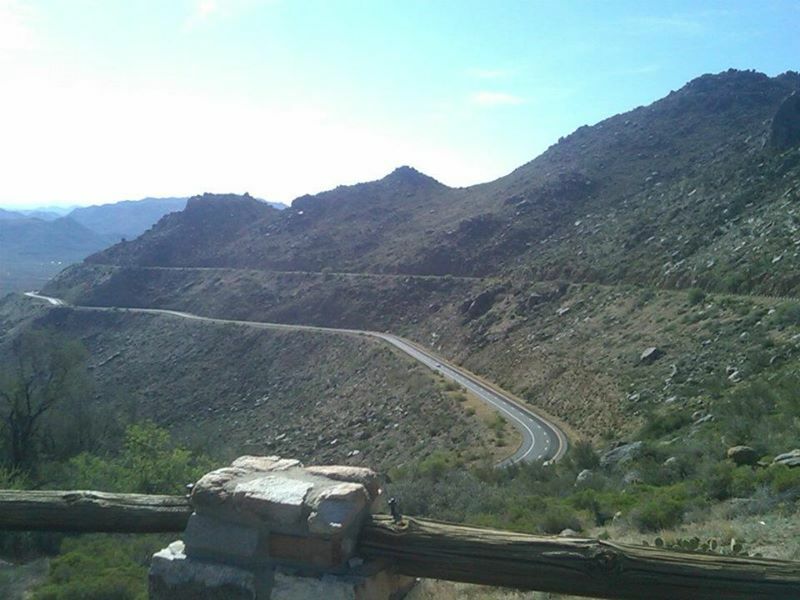 USends.com details the history of the endpoints of US Route 89. From AZ 69 in downtown Prescott the route of AZ 89 exits the City south on Montezuma Street and White Spar Road. 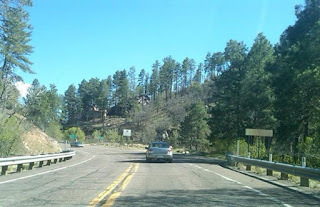 Upon leaving the City of Prescott AZ 89 enters Prescott National Forest. 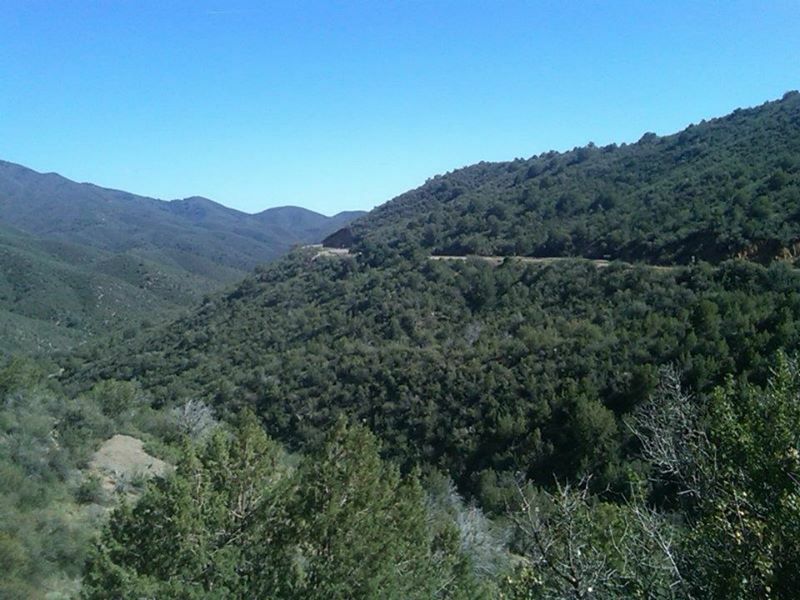 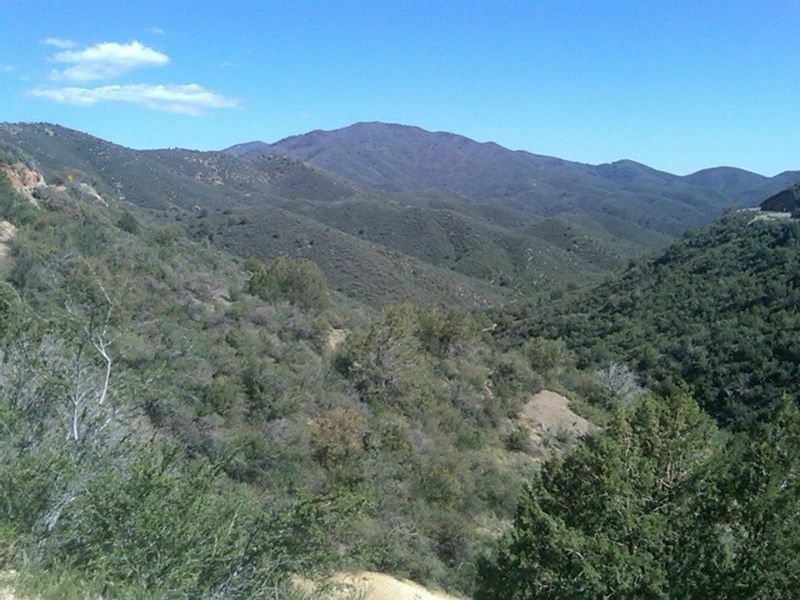 The route of AZ 89 traverses through the Bradshaw mountains southward through Prescott National Forest for 20 miles before emerging in Wilholt. 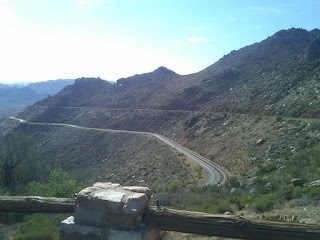 AZ 89 is surprisingly curvy for a former US Route and follows the cliff-face mostly between Prescott and Wilholt. 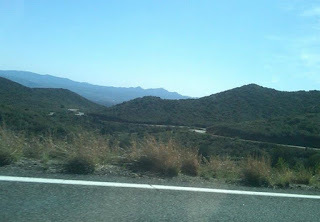 From Wilholt the route of AZ 89 traverses 8 miles southward to Kirkland Junction where the highway meets Yavapai County Route 15. Yavapai County Route 15 acts as a County Level continuation of AZ 96 which is off to the west near Bagdad. 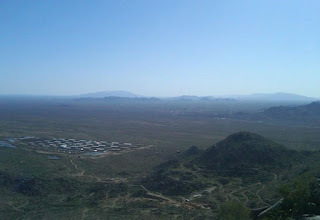 South of Kirkland Junction the route of AZ 89 enters Yarnell 13 miles to the south. 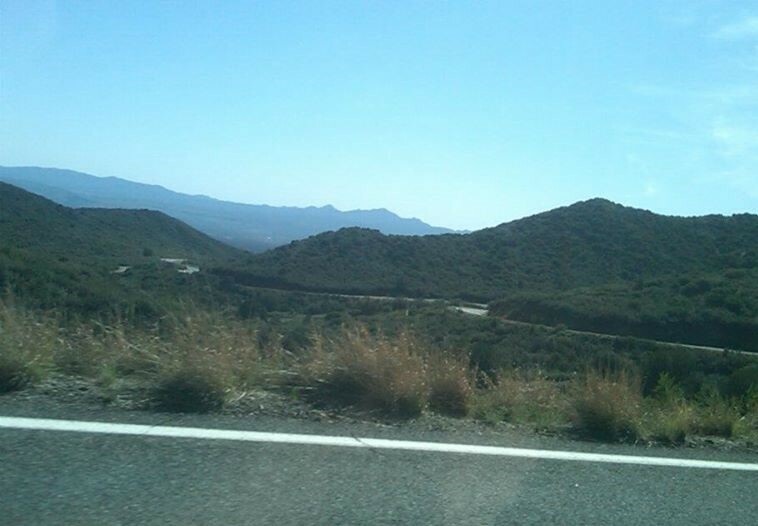 The following 9 miles of AZ 89 over Yarnell Hill to AZ 71 in Congress is the most notable part of the highway due to the duel one-way configurations. 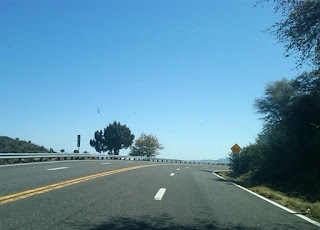 The southbound grade of AZ 89 is the higher of the two and original alignment of US 89. 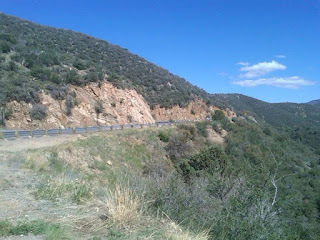 The northbound grade was added at some point during the late 1960s/1970s. 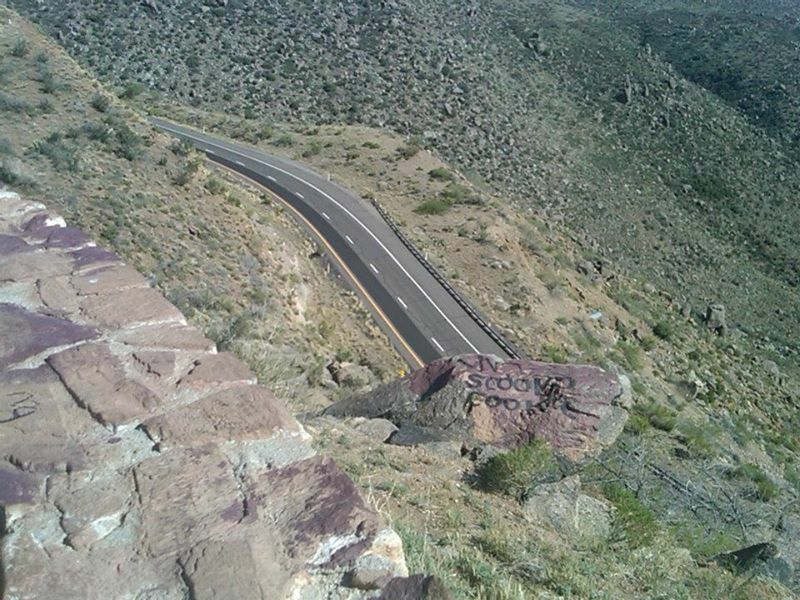 Two lanes on the southbound grade off of Yarnell Hill must have been a scary sight to behold during the heyday of US 89. There is an overlook of both grades in AZ 89 descending Yarnell Hill. 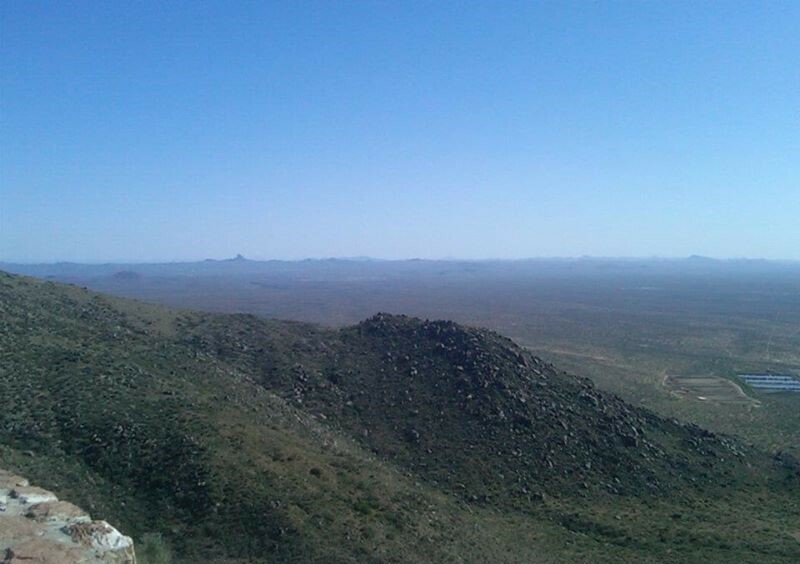 The views extend southward into the Sonoran Desert towards Congress and Wickenburg. 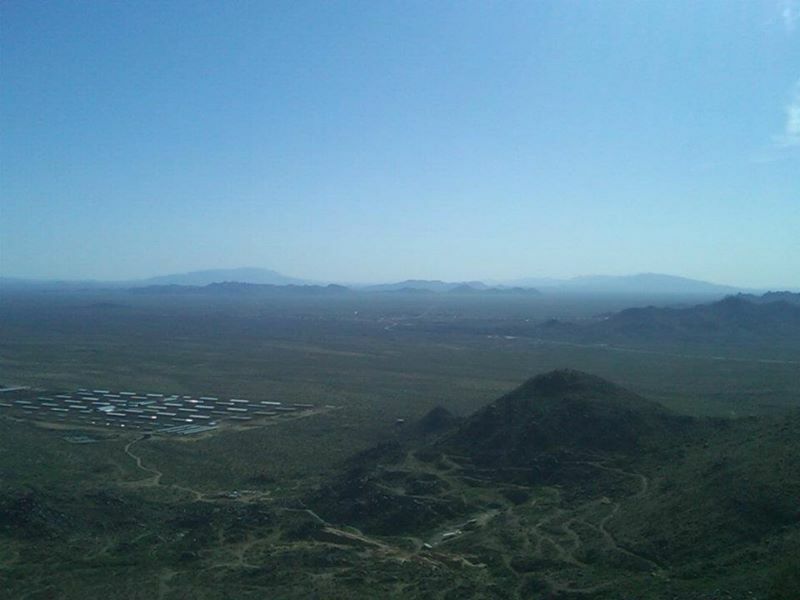 Yarnell unfortunately mostly known these days for the June 2013 Yarnell Hill Fire which killed 19 firefighters and razed about half the community. Despite the small 8,400 acre size the Yarnell Hill Fire was the deadliest in Arizona State History. 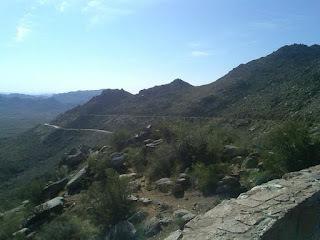 From Congress the route of AZ 89 extends almost 10 miles south to US 93 on the northern outskirts of Wickenburg. 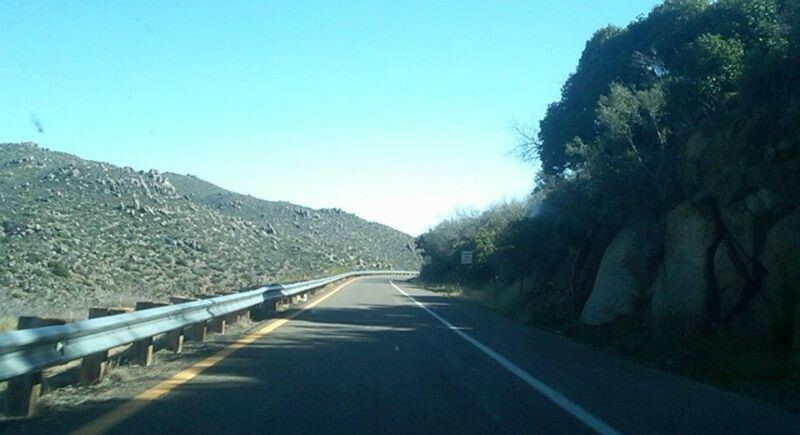 Before US 89 was truncated the route of US 93 terminated at US 89 north of Wickenburg.